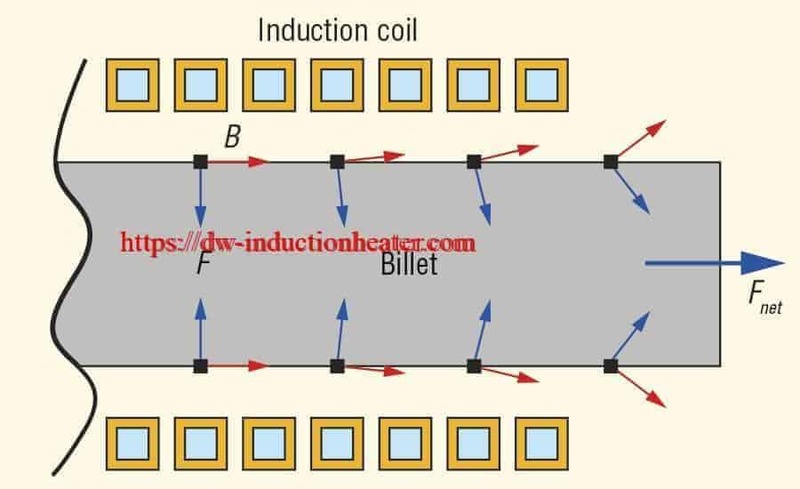 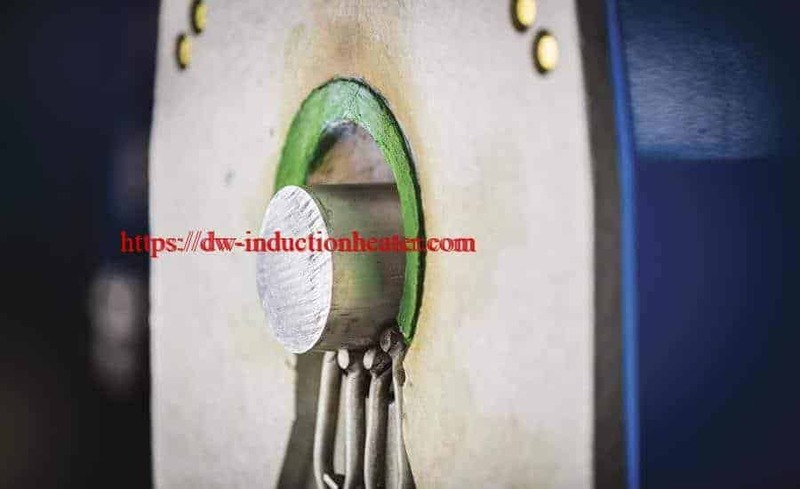 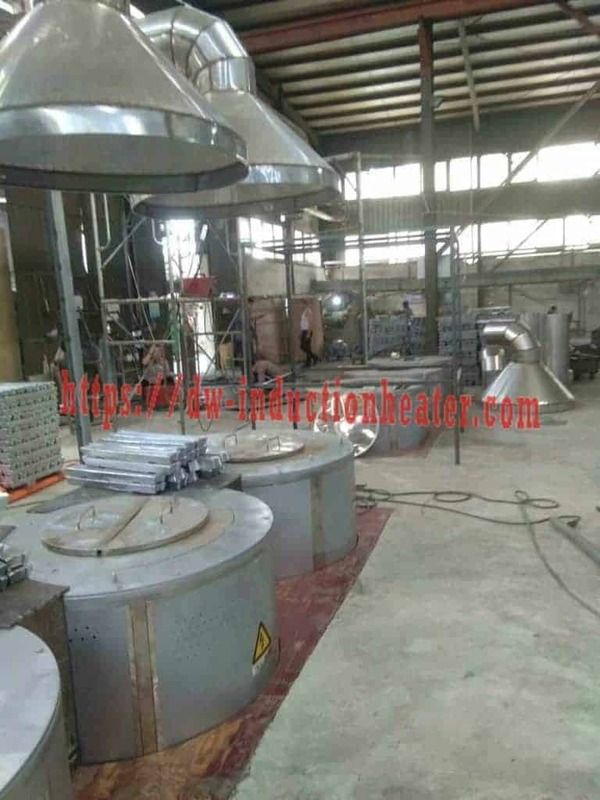 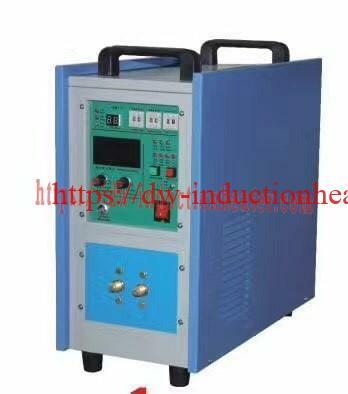 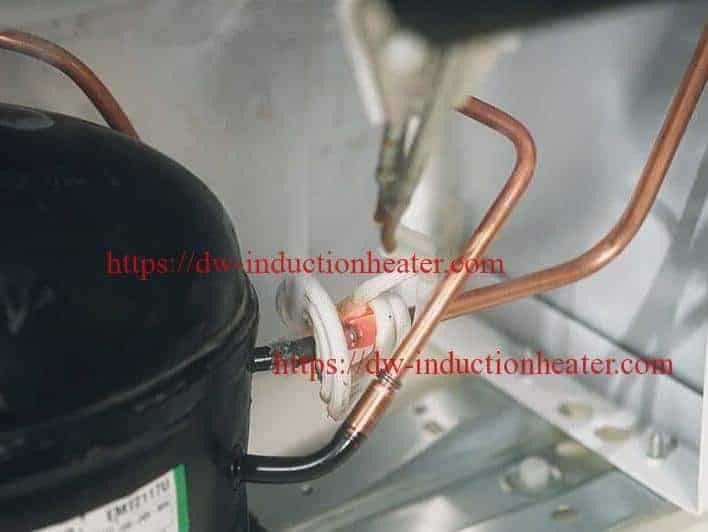 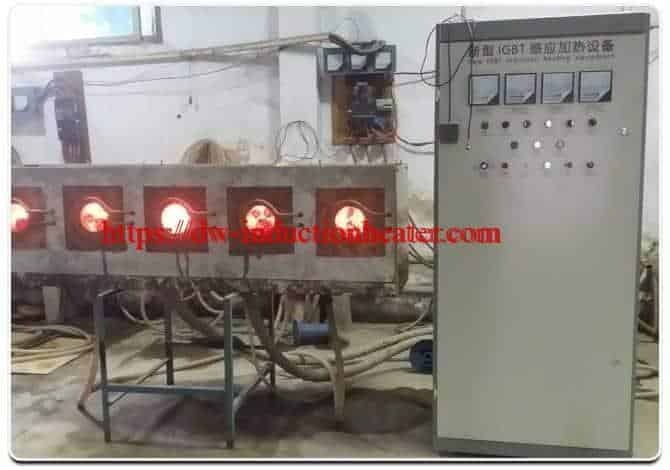 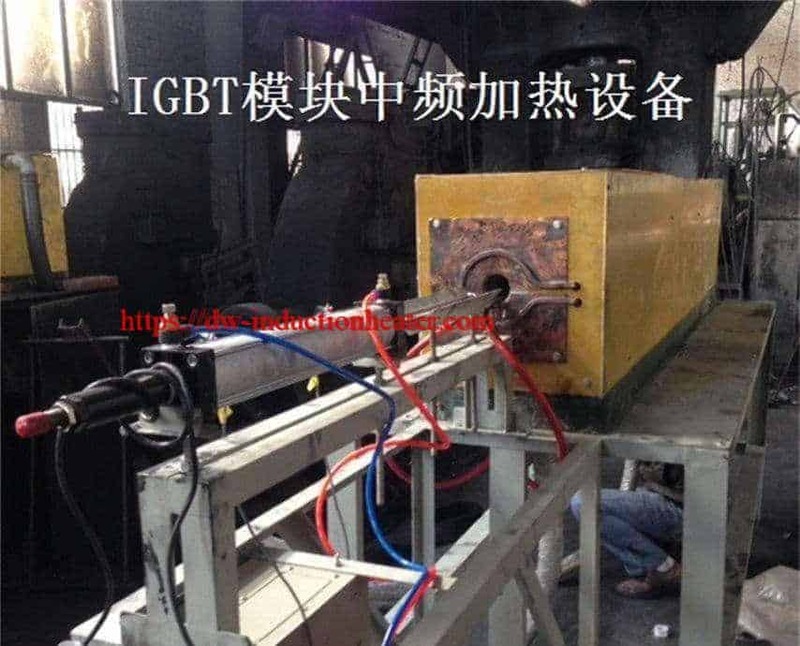 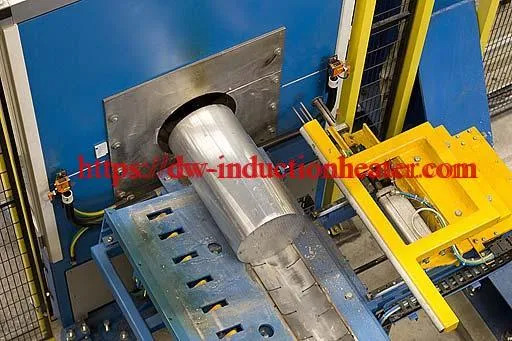 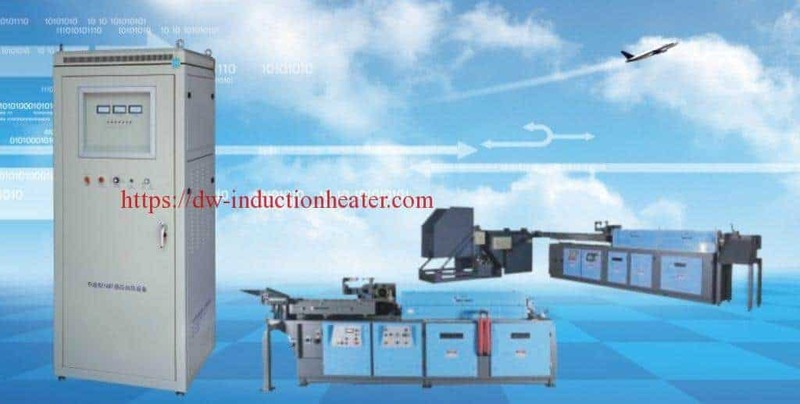  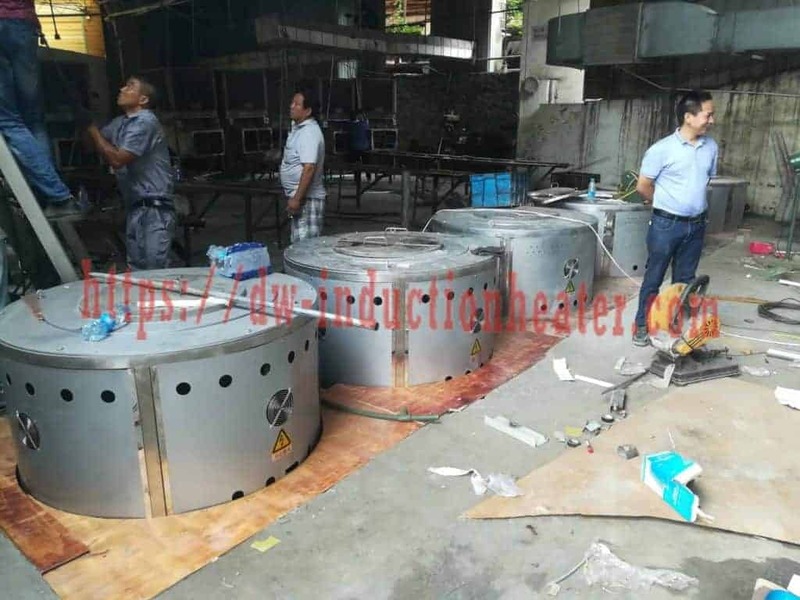 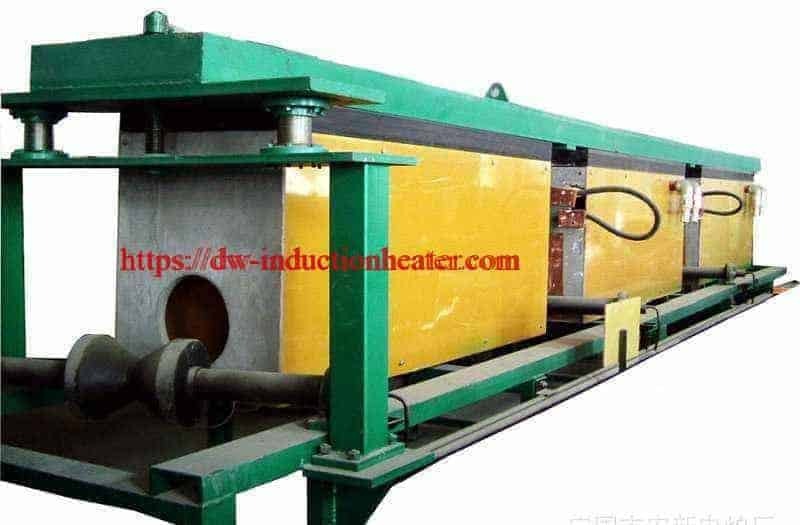 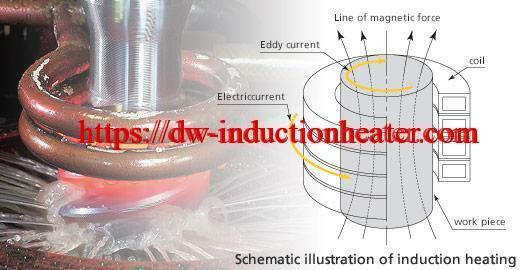 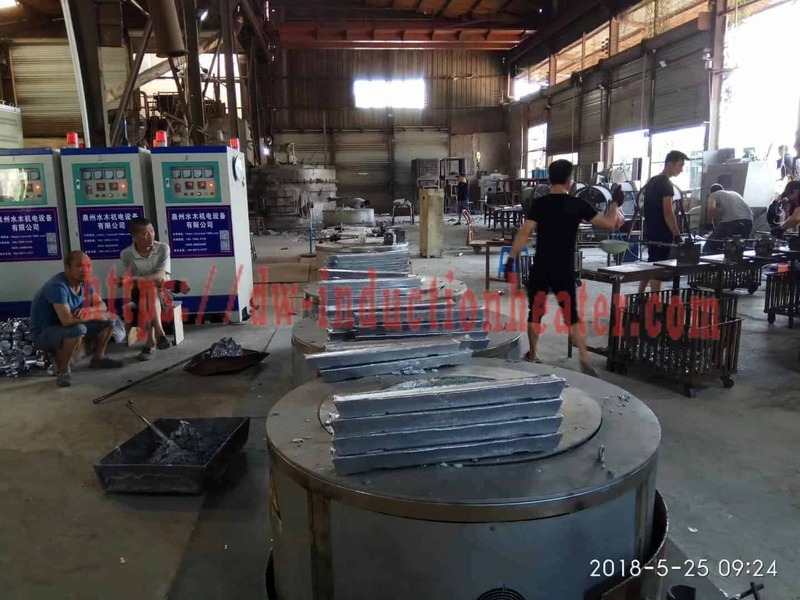 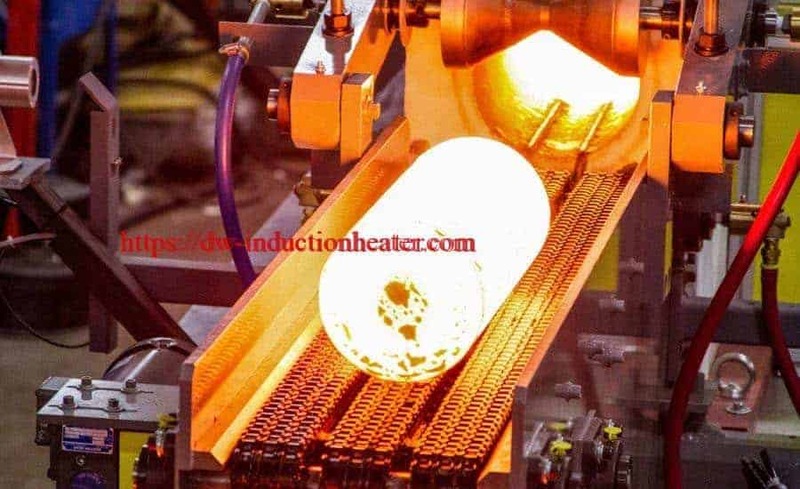 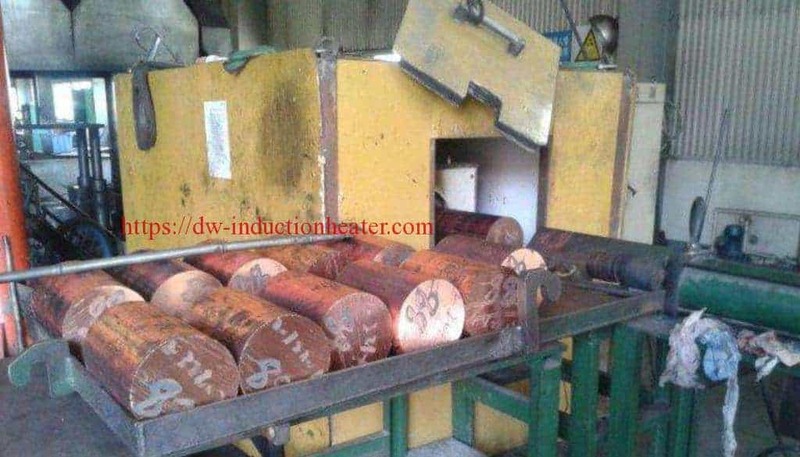 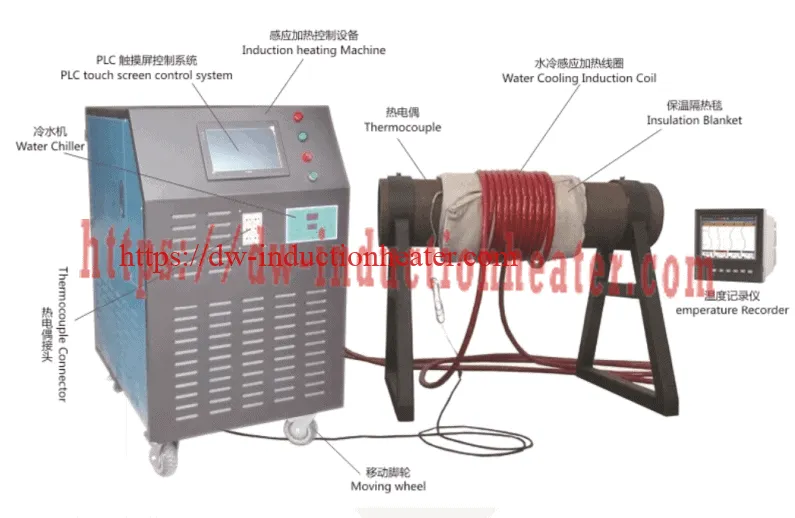 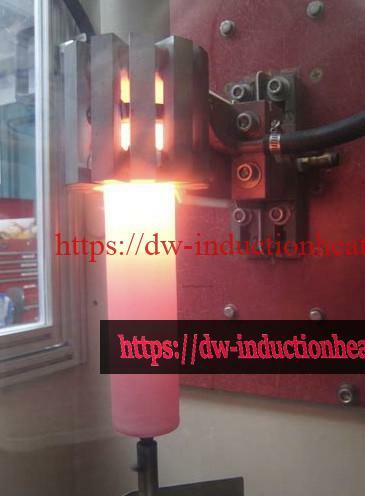 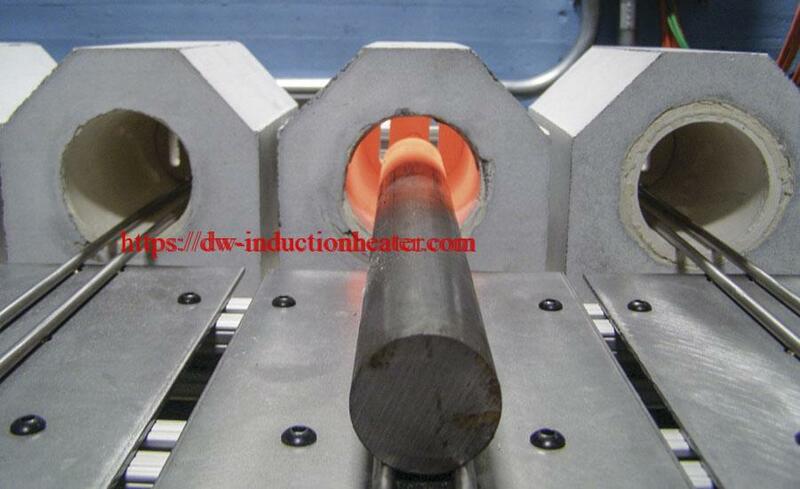 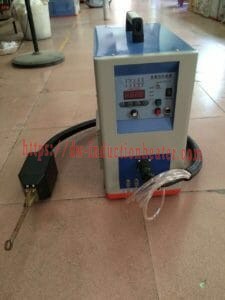 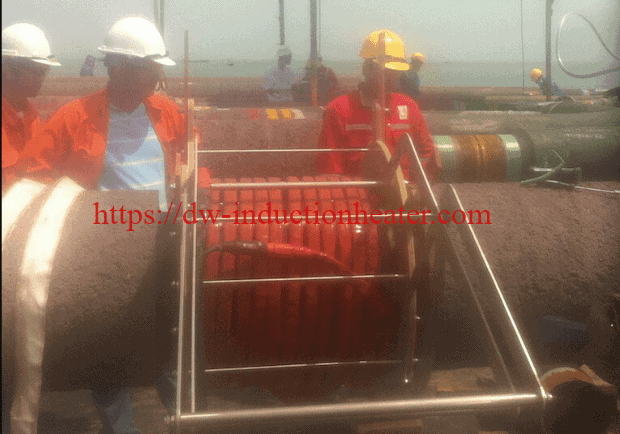 • DW-UHF-6KW-I induction heating system, equipped with a remote workhead containing two 0.66μF capacitors for a total of 1.32 μF. 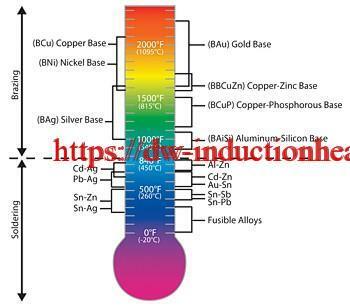 normalizes and becomes very uniform. For better joint quality a chamfered groove is machined in the steel shank to locate and seat the braze ring. 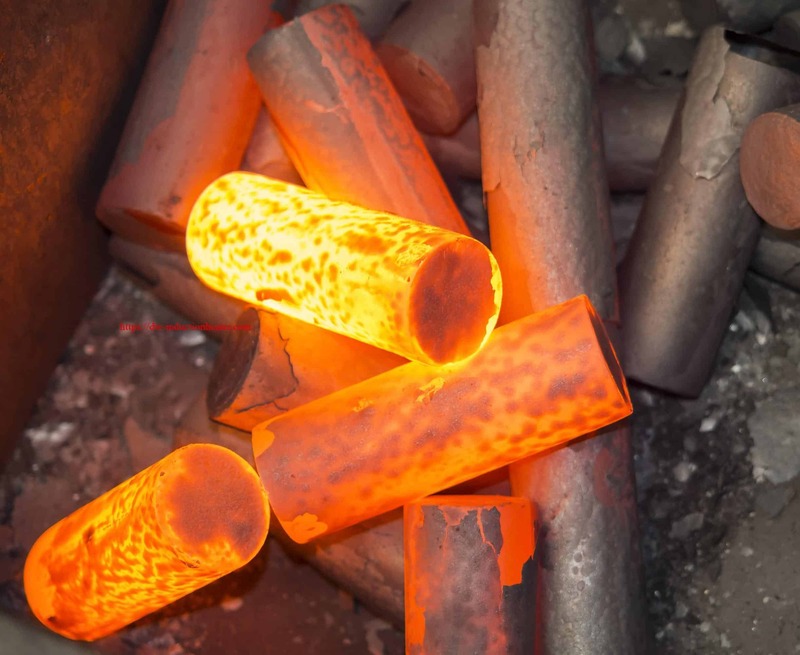 The braze alloy flows into the joint creating a strong, aesthetic bond. 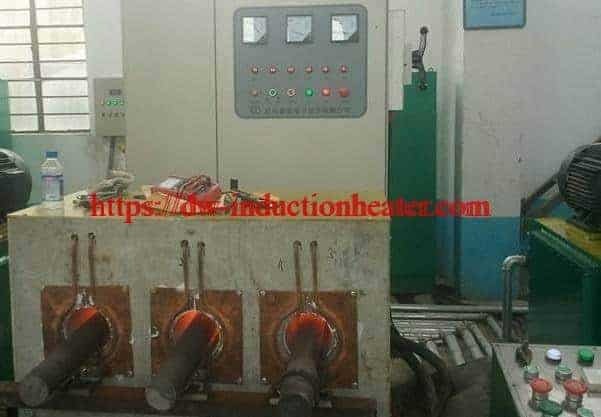 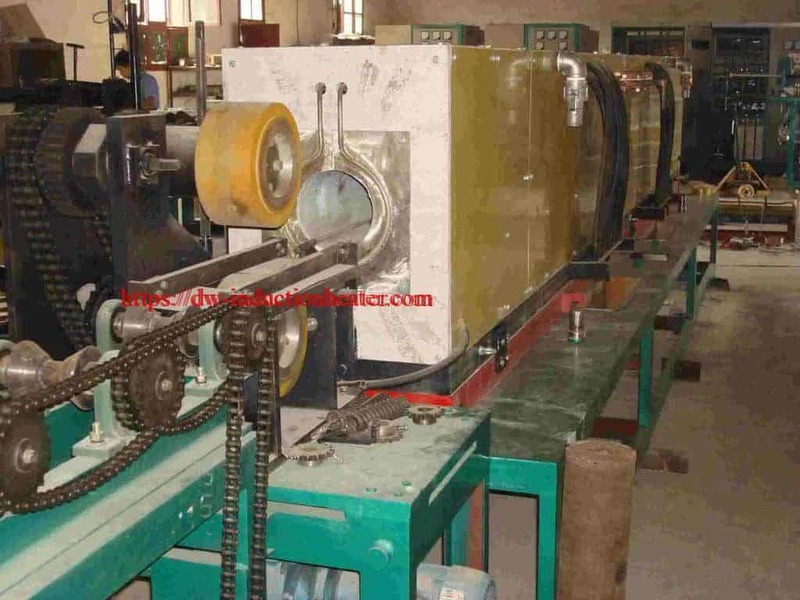 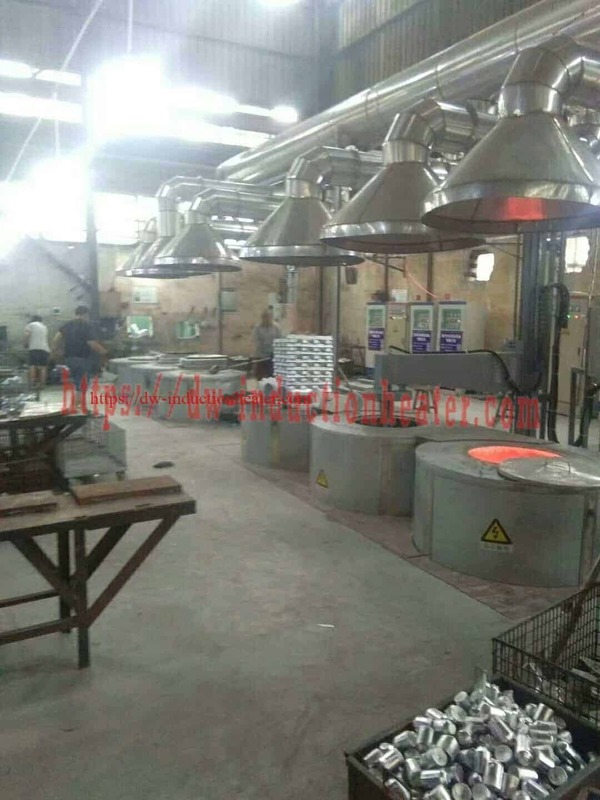 The amount of braze alloy heated each cycle is controlled well by the braze ring. 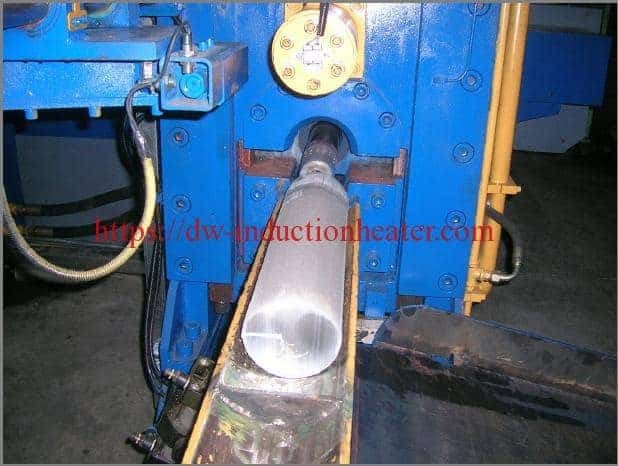 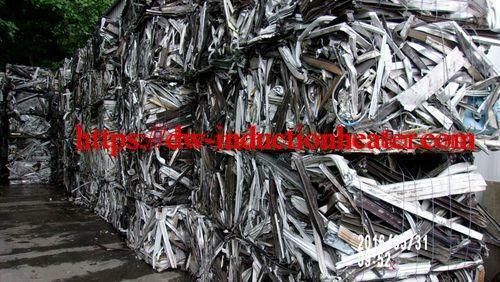 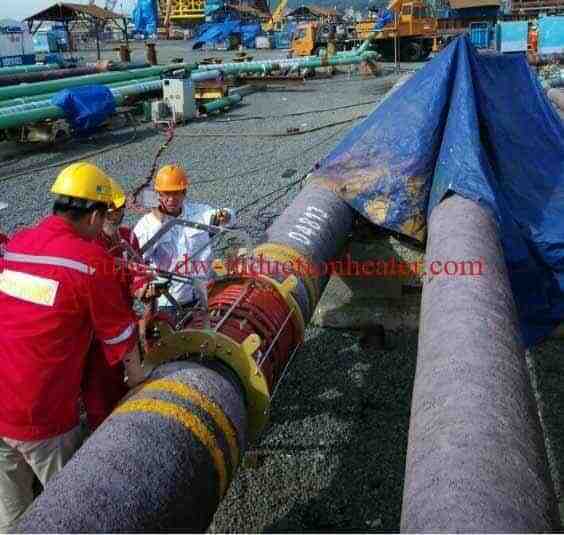 • Precise, even heat is applied and is divided equally between the shank and the carbide. 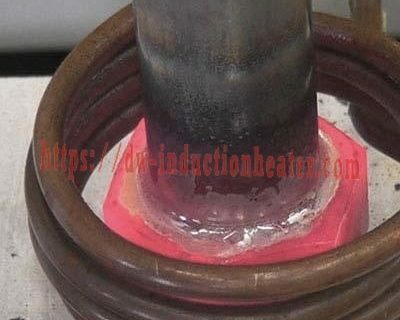 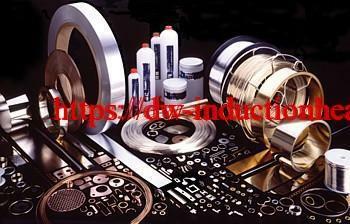 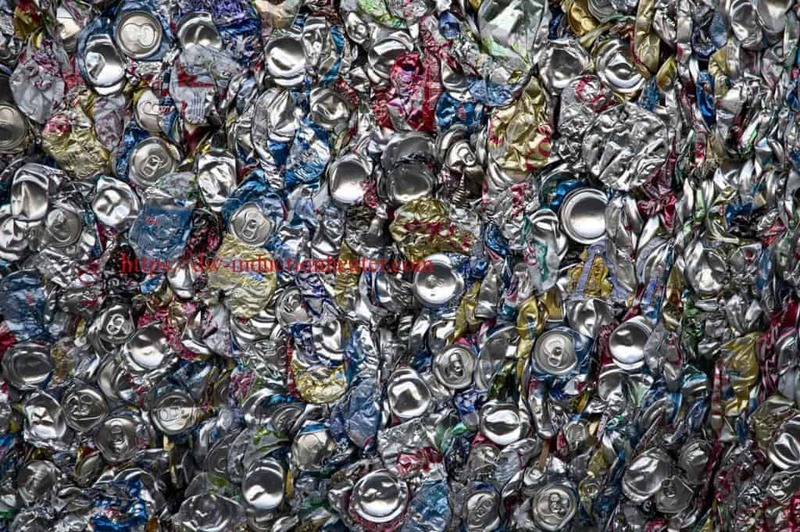 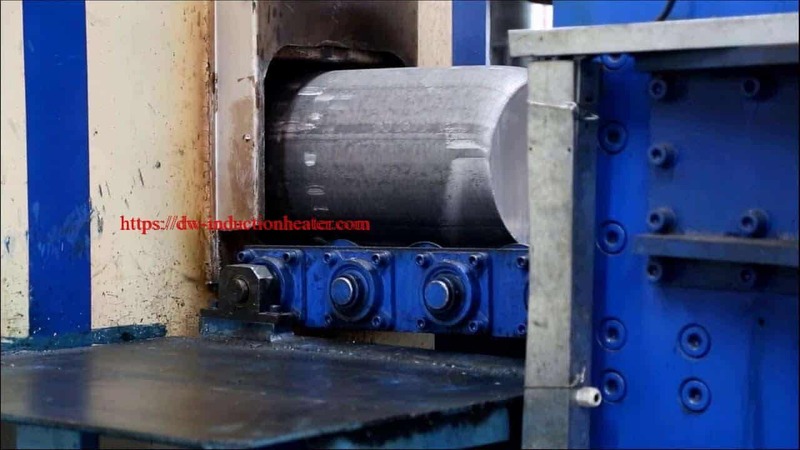 This provides an even flow of the braze alloy as the parts reach brazing temperatures.